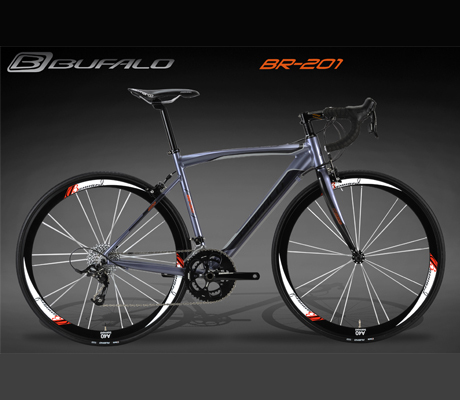 Bufalo bike is a small company based out of Taiwan that produces and manufacturer bicycles and bicycle components for multiple company brands throughout the world. 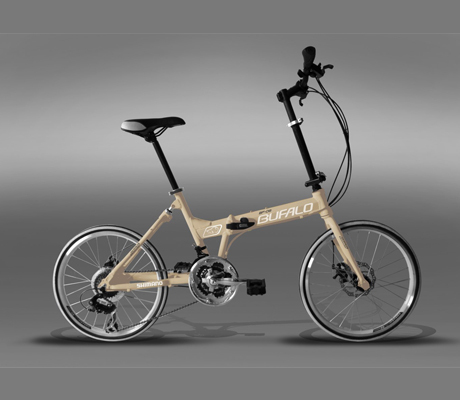 They wanted to create their own brand and a focused design of three bikes: road, mountain and folding. They wanted a brand that had a large company look. The task was twofold. Educating a company that wasn’t familiar with brand development and guiding that same company to make the correct decisions in defining a brand. With a limited budget and a very tight timeline, HaA took on the challenge. 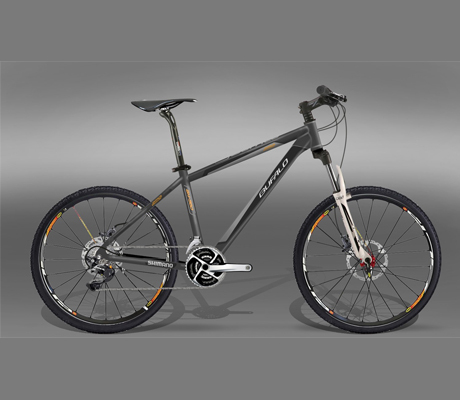 HaA started with stakeholder interviews and large bicycle company brand comparisons. 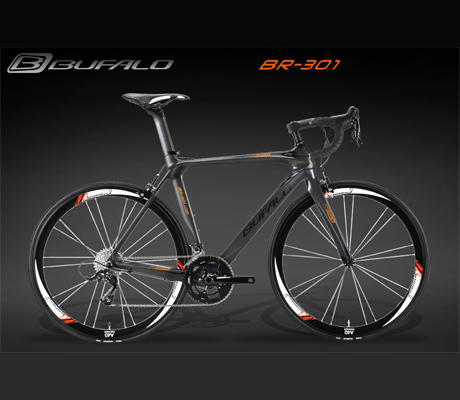 HaA then followed through with our proprietary brand development methods and created the brand name Bufalo. In parallel, HaA did focused trend research and completed a design guide that included their colors, materials and finishes for their 2014-2015 bicycle lines. 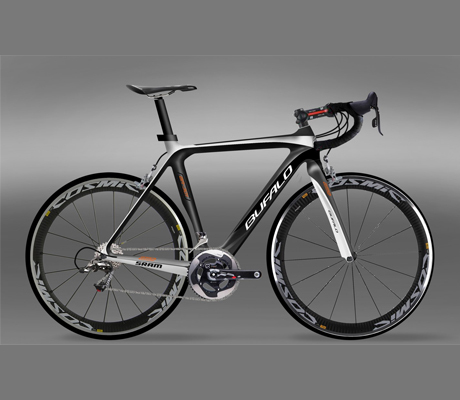 The outcome was a brand and a product style that exceeded our customer’s expectations.